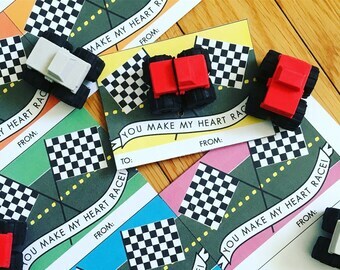 Custom Map with Custom Stamp and Heart on your city of choice. Please view the formula to the right of main picture. A proof will be emailed to you within 1 business day. ALL PRINTS ARE SOLD UNMATTED AND UNFRAMED! Pick either entire USA, US state, international country or the whole world. At Checkout, in the section "Message to the Seller, " write the answers to the formula. 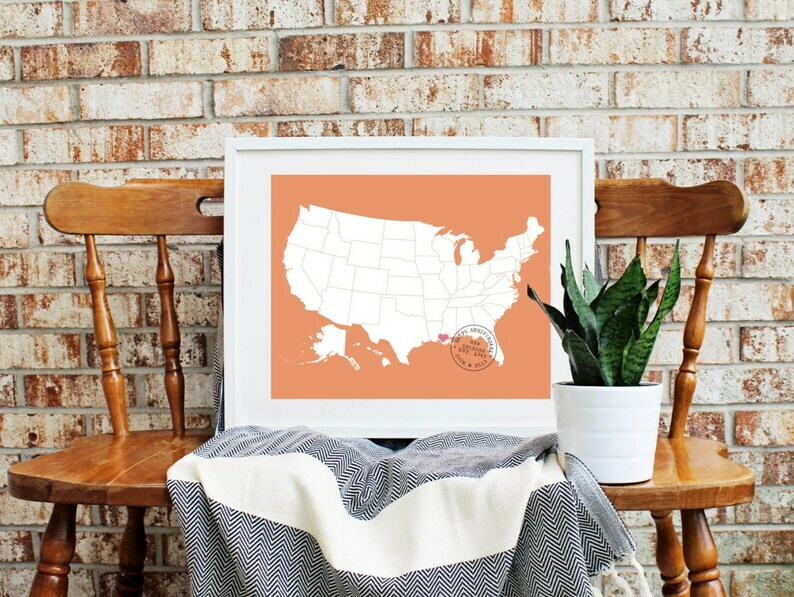 If you would like state lines removed from your print, please include that in your note. All giclée original prints by Lily Gene are high-quality, eco-friendly, acid-free fine art paper. Printed with professional archival pigment ink. 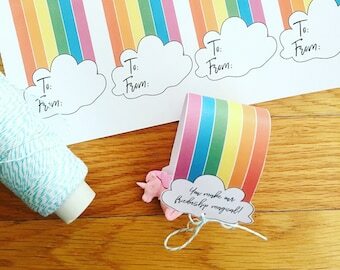 At Checkout, in the section "Message to the Seller," write which color you would like for the background and heart. Usually ships within 5 business days (but can take up to 1 to 2 weeks) via USPS Mail. Ships within 5 business days via USPS Mail. Artwork is signed and dated on the back, then packaged in a cello sleeve and rigid mailer to ensure safe arrival. Signature confirmation is included (if you would like to opt. out of this, please let me know at checkout). I will provide you with the tracking number via Etsy. 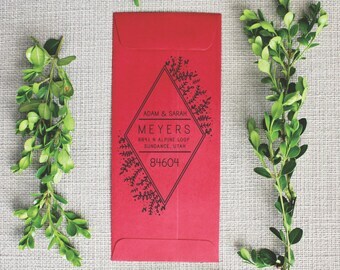 I ship only to the name and address provided on Pay Pal regardless of the name and address listed on Etsy. Please be certain that the recipients info is accurate on PayPal. If there is any problem, please email me directly before you make your purchase. If this is a gift please let me know, I'd be happy to include a gift message on your behalf. Domestic shipments go USPS Priority Mail or First Class (depending on your print size) unless other arrangements have been made. Its important to me that you receive your purchase as soon as possible so I try to ship within 5 days of order confirmation (or after proof has been approved). Of course all shipping is at the mercy of the USPS holidays. If your print is damaged upon arrival, you must notify me with 7 days after delivery in order to process insurance claim via USPS. If you print is missing, you must notify me within 30 days after purchase, in order to process insurance claim via USPS. International orders ship through Mondays and Fridays via USPS First Class International. USPS does not offer tracking or insurance nor do they guarantee delivery on items once they leave the USA. This is the policy of USPS not LilyGene. LilyGene therefore cannot guarantee delivery as well. If you have any questions regarding shipping, please notify me as soon as possible.